Welcome the Great Plains and the Astoria Hotels, where business professionals and travelers find their home away from home. With three convenient locations across two states, you will find top-rate accommodations at an affordable price. 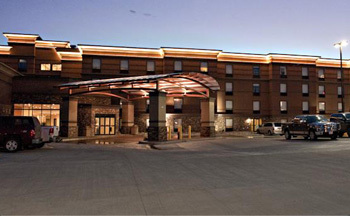 The Astoria Hotel and Event Center in Dickinson, North Dakota and the Astoria Hotel and Suites in Glendive, Montana, are located right off Interstate 94, while the Astoria Hotel and Suites in Minot, North Dakota, is located further north in the heart of the Bakken oil and natural gas region. 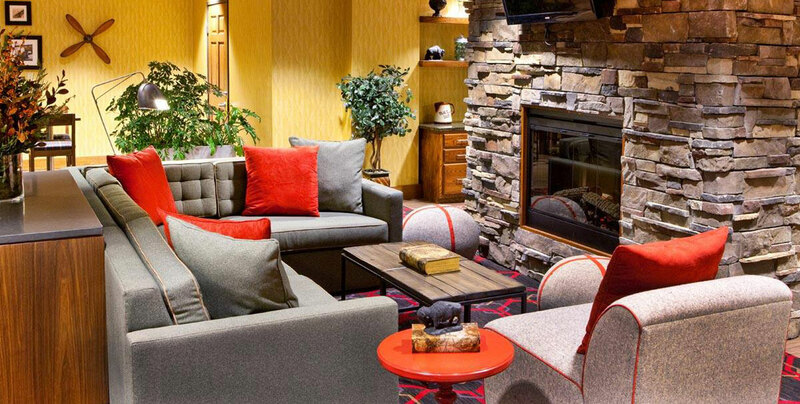 Enjoy our amenities, including free high speed Wi-Fi, a continental breakfast, a fitness room and pool and Jacuzzi area, and explore what the historic Great Plains region has to offer. Book your stay and enjoy your visit today! 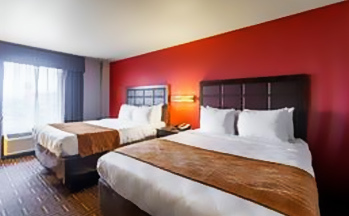 Located just off I-94 and Hwy 22, the Astoria Hotel and Event Centerboasts 170 smoke-free rooms, 15,000 square feet for banquets, meetings and events, continental breakfast and free Wi-Fi. Book your room today! 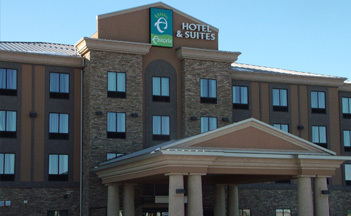 Located just off I-94 at the 215 Exit, the Astoria Hotel and Suites in Glendive features 89 smoke-free rooms, continental breakfast, an indoor pool and a small meeting space for corporate meetings and family celebrations. Book your stay today! Business travelers will love all of our little extras, including complimentary bottled water and free Wi-Fi, as well as our versatile meeting spaces. 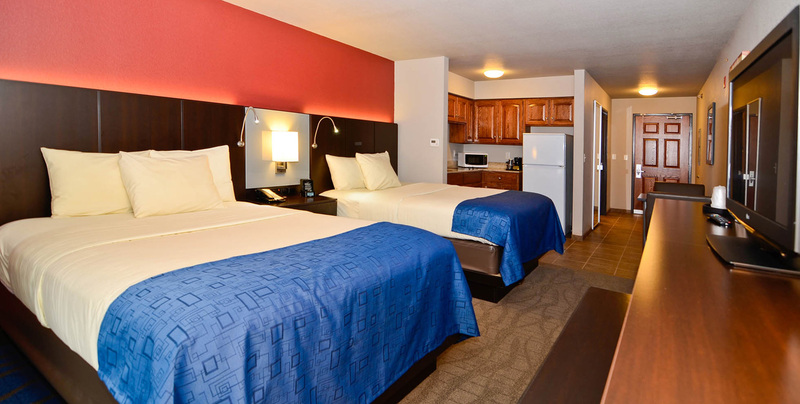 Ideally located close to the Minot International Airport, the Comfort Inn Minot also offers stylish kitchenette suites for extended stays at an affordable rate.